Wright Consulting Group will offer you a free one hour consulting. 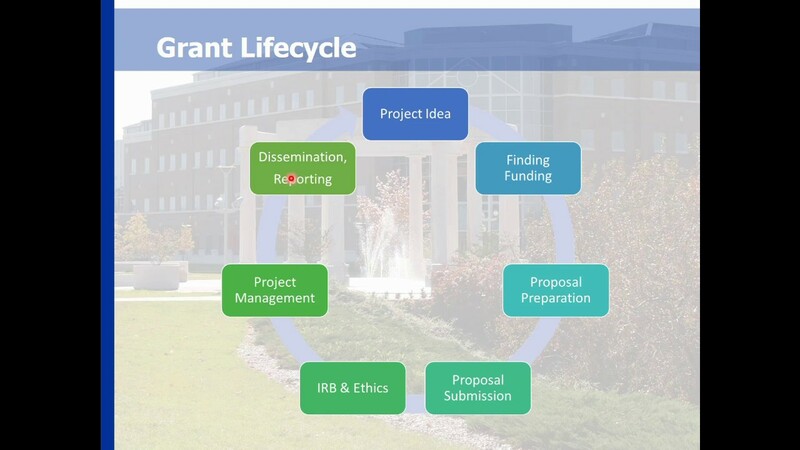 Let discuss your ideas for the future of your organization and get your Grant Lifecycle started. Copyright © 2019 Professional Grant Writer.